Recently I spent 3 days in San Francisco before spending a few days driving down the Pacific Coast Highway to Las Vegas. 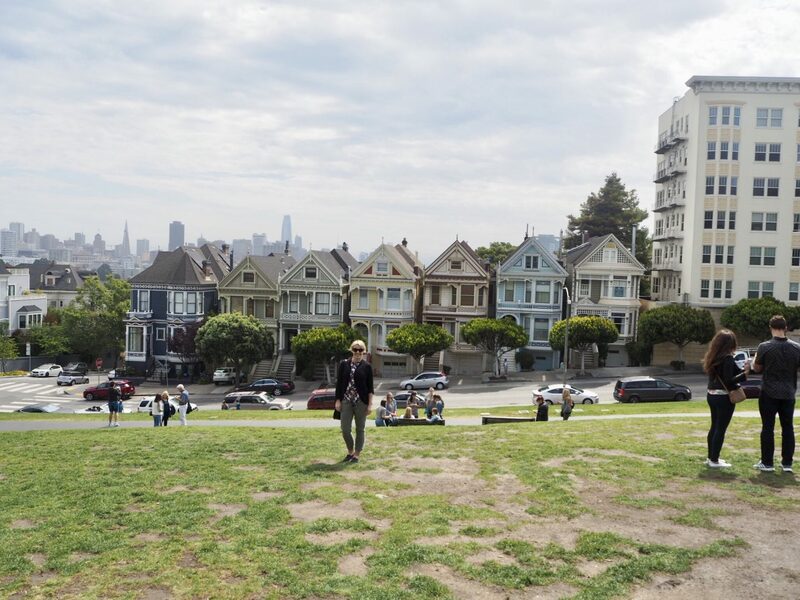 I flew into San Francisco on a direct flight from Auckland and spent 3 days sightseeing, eating and drinking my way around the city. Here’s my list of the top 10 things to do in San Francisco. 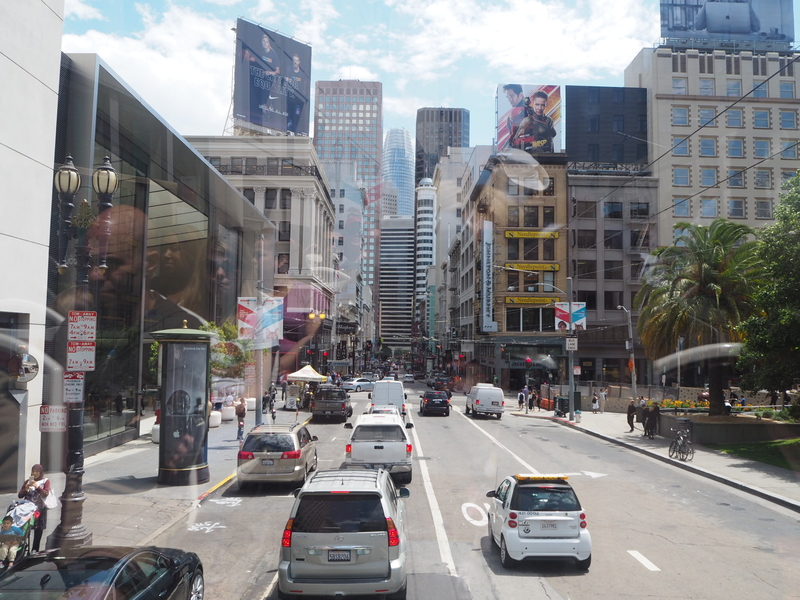 We stayed at the Parc 55 Hilton Union Square which was perfectly located in walking distance to the shopping Mecca of Union Square, Chinatown and the main cable car stops. It was a bit corporate in feel but had very comfortable beds and honestly we were hardly in the room at all. This place came highly recommended for its pastries, donuts and cruffins. 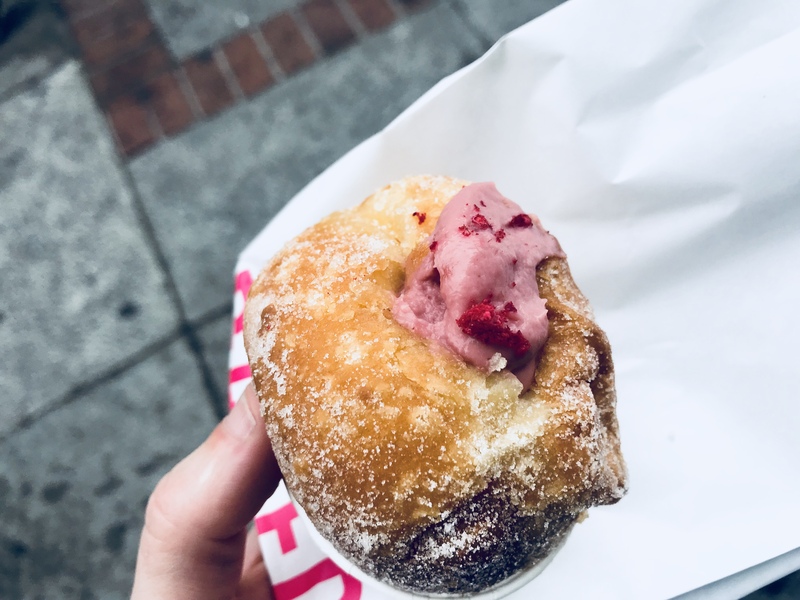 The cruffins don’t come out until 9am so make sure you time your visit properly if you want to try this muffin/croissant hybrid. Union Square is the commercial hub of the city with most of the major hotels and retailers making their homes here. 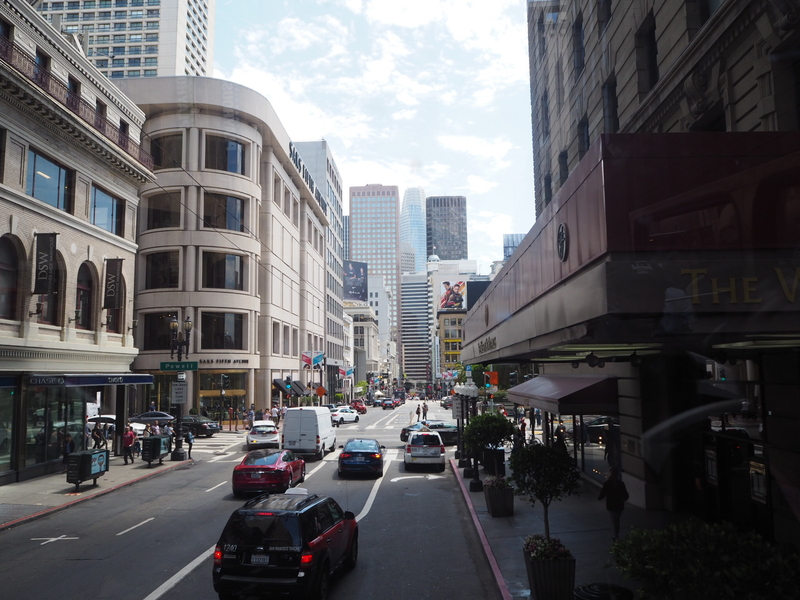 Shop at Macy’s, Bloomingdales and Sephora whilst exploring the surrounding streets of Geary, Powell, Post and Stockton. 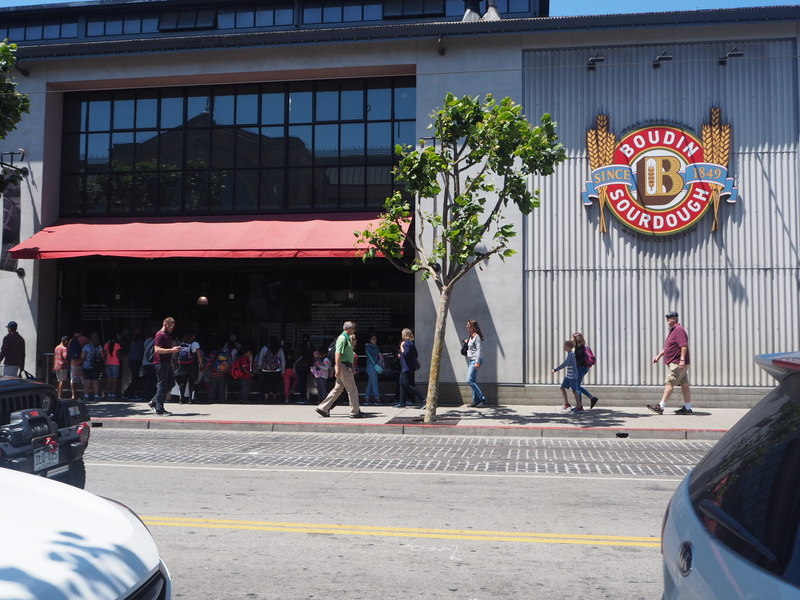 Home to the San Francisco classic sourdough bread, Boudin’s Bakery has been around since 1847. With a flagship location on Fisherman’s Wharf, see the bakers at work and learn the full story of sourdough and the Boudin family. Also don’t leave without trying the signature clam chowder in a sourdough bread bowl. 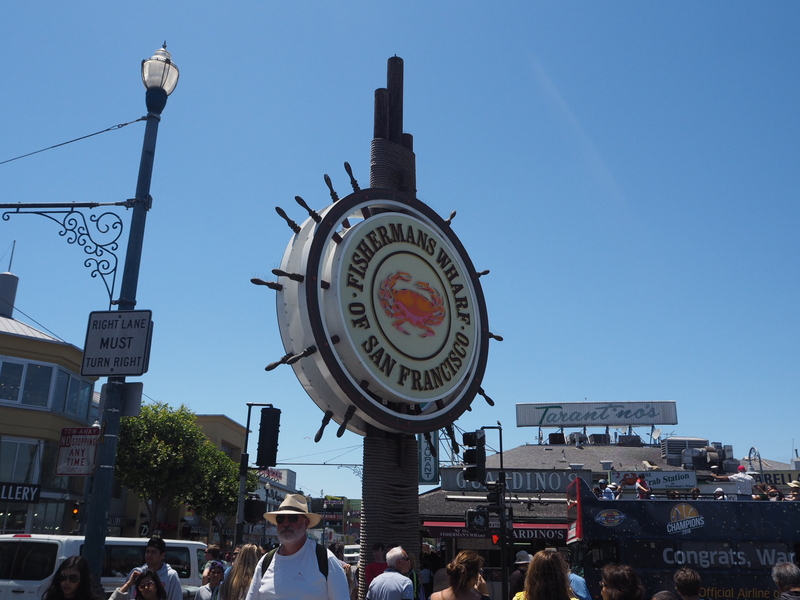 Touristy as they come but definitely worth exploring is Fisherman’s Wharf. 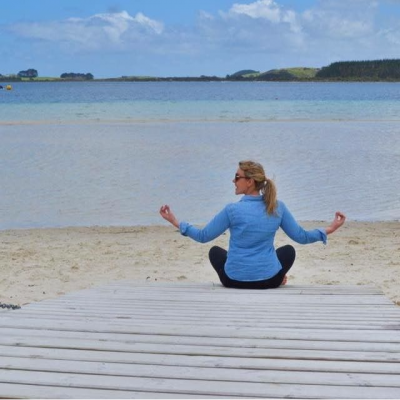 Situated on the northern waterfront of the city, it is the busiest area in terms of tourists. 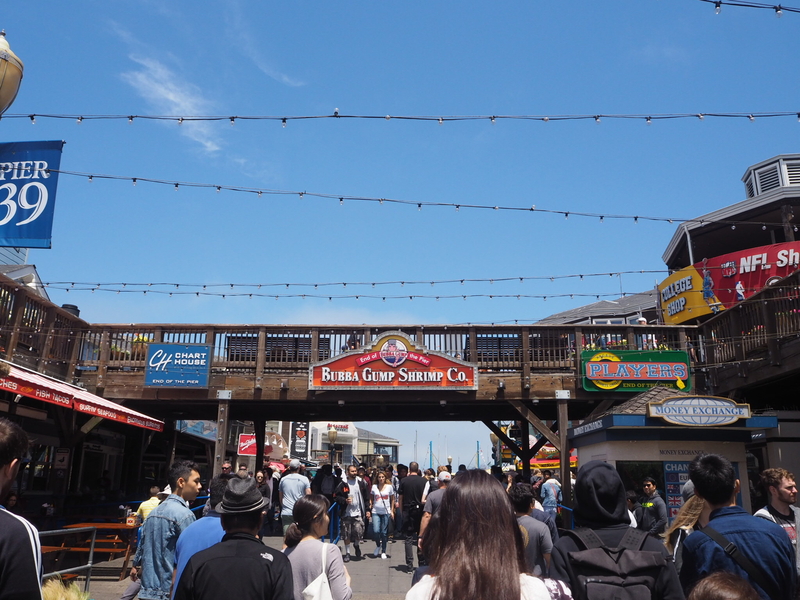 Stalls and shops are plentiful, selling crabs and clam chowder with sweeping views across the bay to Alcatraz island and the Golden Gate Bridge. 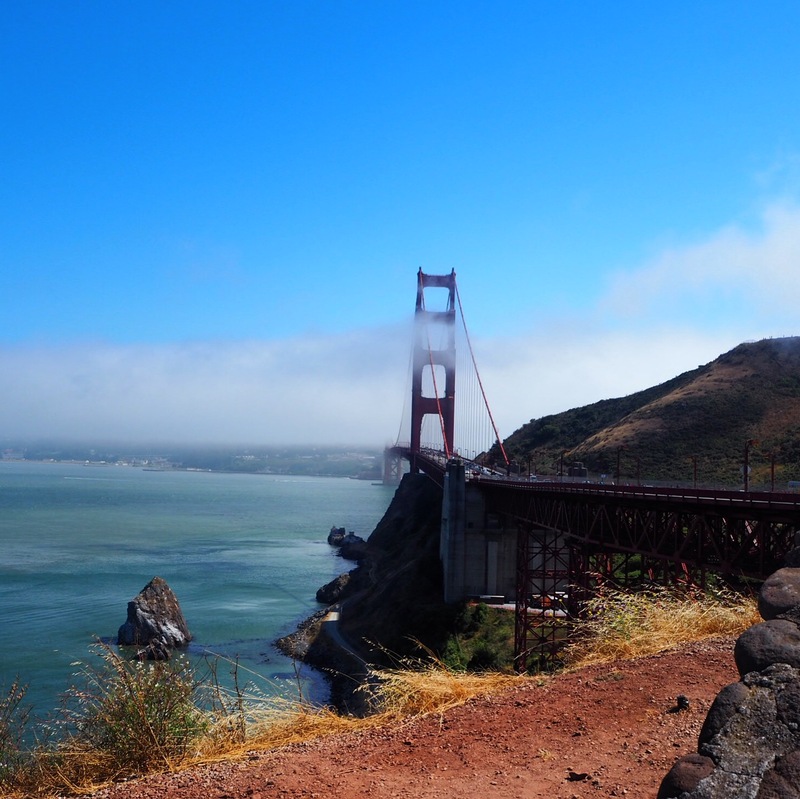 A must do in San Francisco is walking across the Golden Gate Bridge. An icon of the city, there is one side of the path for pedestrians and one side for cyclists. 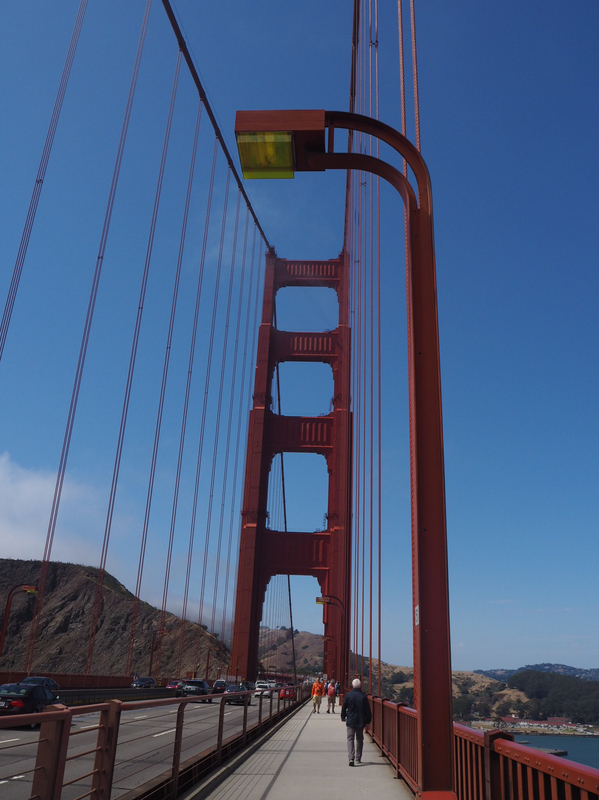 Easily identifiable from it’s orange/red colour the bridge spans from San Francisco’s Presidio to the Marin Headlands for 1.7 miles. There are vista points both from the north and south side of the bridge and you can rent bikes close by if you’d like to cycle across instead. 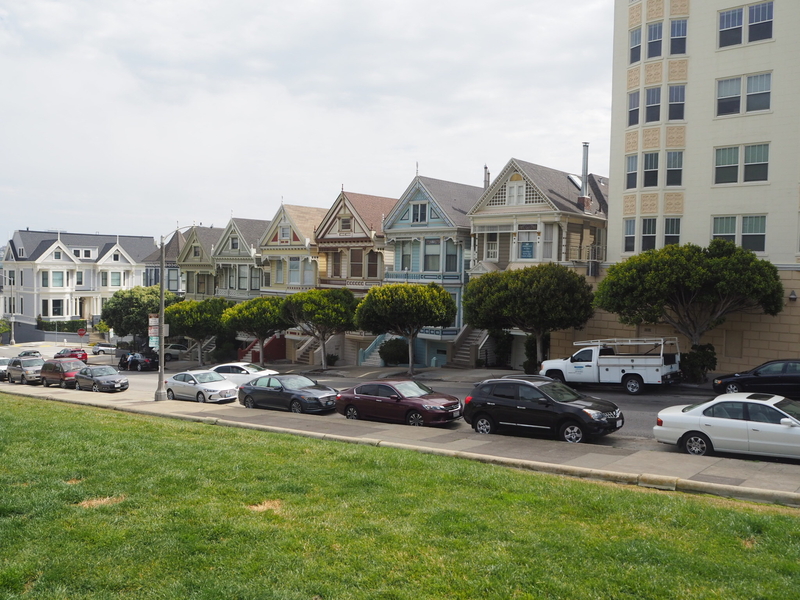 You may recognise these houses from the opening credits of Full House and its sequel Fuller House as well as appearing in over 70 movies, TV shows and advertisements such as Mrs Doubtfire. They are located on Steiner Street and were built between 1892 and 1896 and are one of the most photographed locations in San Francisco. An absolute must see is Alcatraz Island. Once a former prison for notorious convicts such as Al Capone, Alcatraz was a penitentiary from 1934 to 1963. 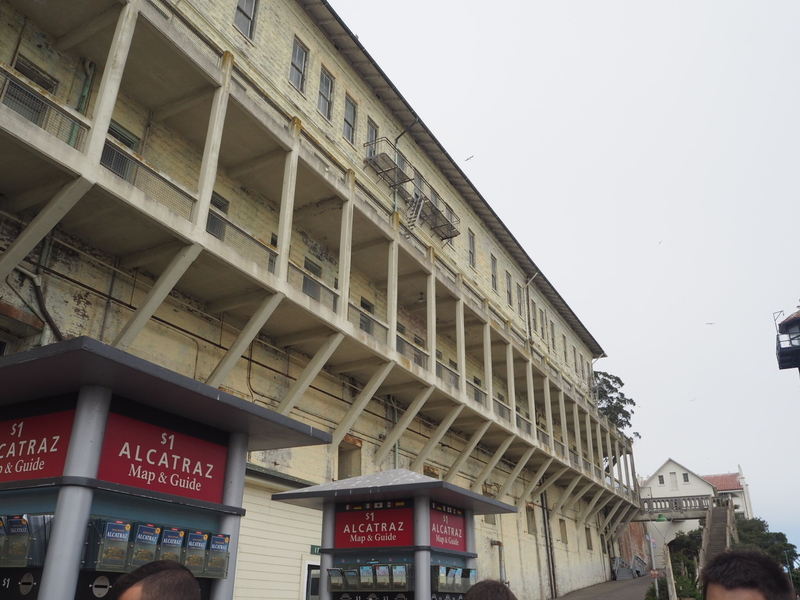 Located one and a half miles from Fisherman’s Wharf, a tour of Alcatraz includes a visit to the cell house and is reached by taking a ferry with Alcatraz Cruises. I will do a full blog post on Alcatraz as there is so much to share about it. Known as The Crookedest Street in the World, Lombard Street is one of the most well known attractions in San Francisco. 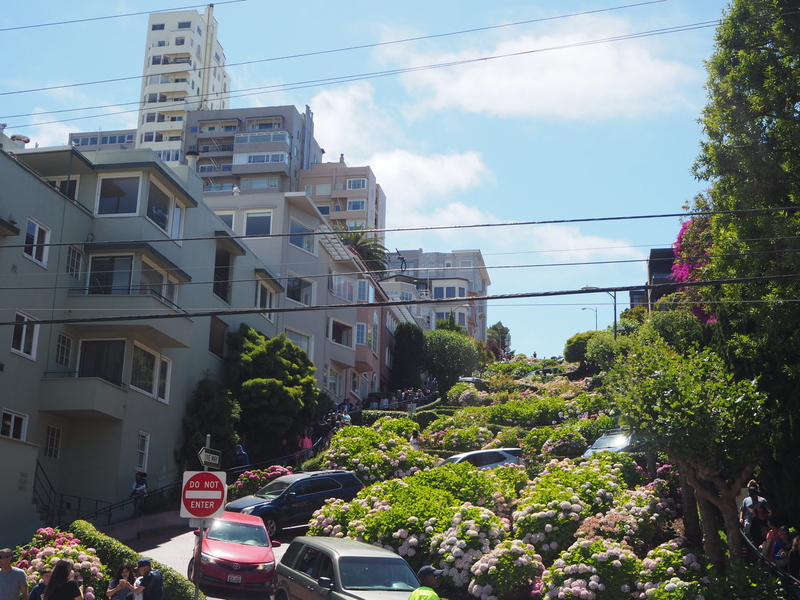 You are permitted to walk or drive down the eight hairpin turns and from the top of the street you are treated to a spectacular view of San Francisco Bay. 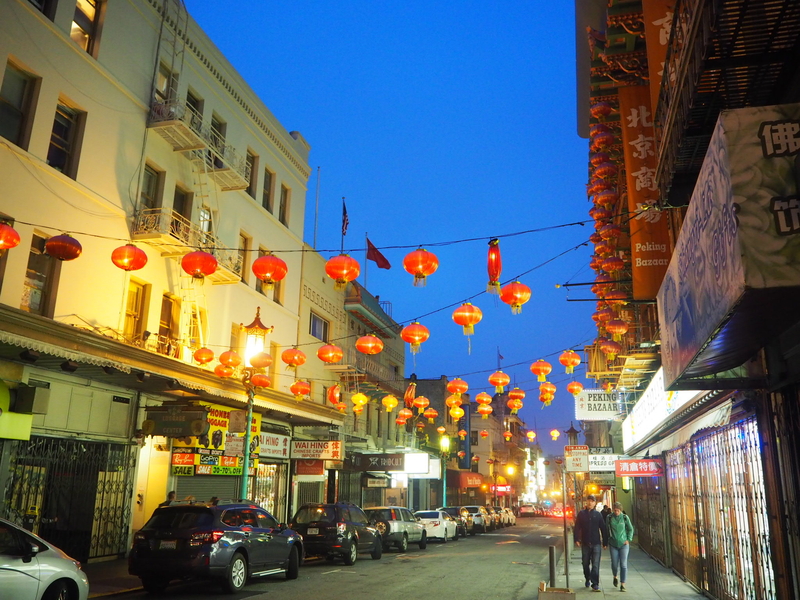 San Francisco’s Chinatown is one of the oldest and largest Chinatowns in the USA. It is home to the largest Chinese community outside of China and visitors flock here in their thousands. Try the Golden Gate Bakery, Great Eastern for dim sum and Z & Y Restaurant for Sichuan cuisine. 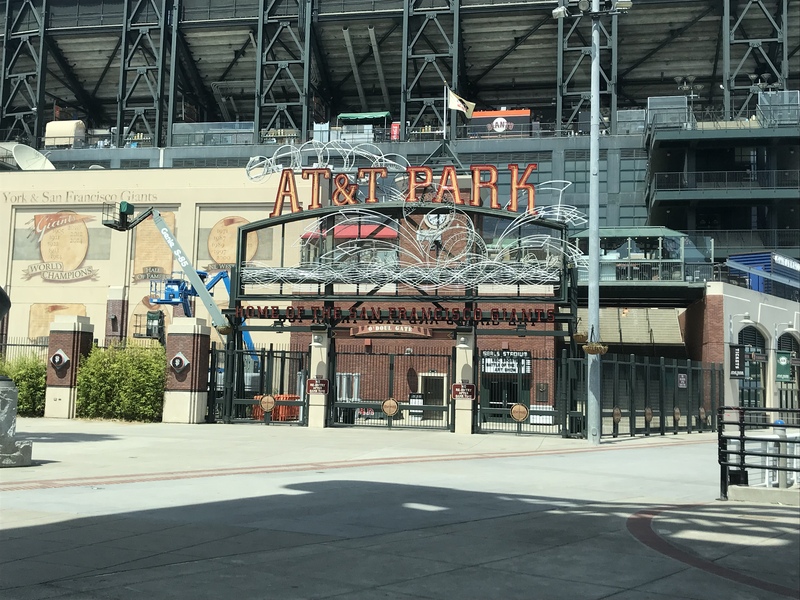 Located in the South Beach neighbourhood of San Francisco, AT&T Park is home to the San Francisco Giants. Chosen as the 2008 sports facility of the year, it is home to breathtaking views and hosts lots of events throughout the year. Have you been to San Francisco before? Let me know in the comments if I’ve missed anything out.